Giant growth of the extremities. Journal : American medical digest ; vol. iv. New York : H. Campbell & Co., 1885-86. Description : 177-178 p. ; ill.: 1 phot. Photograph : in-text of the clinical subject. 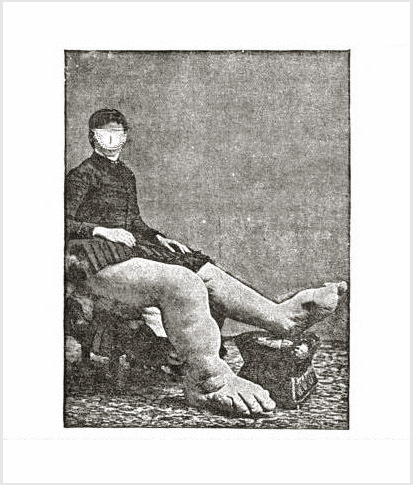 Subject : Extremities — Congenital hypertrophy. Author caption: By Charles Graefe, Sandusky, O. Medical degree, Cleveland College of Physicians and Surgeons. President, Northwestern Ohio Medical Association, 1897. Reprint from, The Medical Press of Western New York, vol. 1, 70-72 p.